MONTEREY, CA – May 22, 2017 – LanguageLine Solutions® has received two prestigious American Business Awards, the company has announced. Affectionately called the Stevie Awards, the ABAs are widely considered to be the world’s premier business awards. LanguageLine picked up 2017 Silver Stevie Awards for Innovation of the Year and Communications Department of the Year. All organizations operating in the United States – large and small, public and private, for-profit and non-profit – were eligible to submit Stevie nominations in a wide range of categories. According to the organization, more than 3,600 nominations were reviewed in the 2017 judging process. 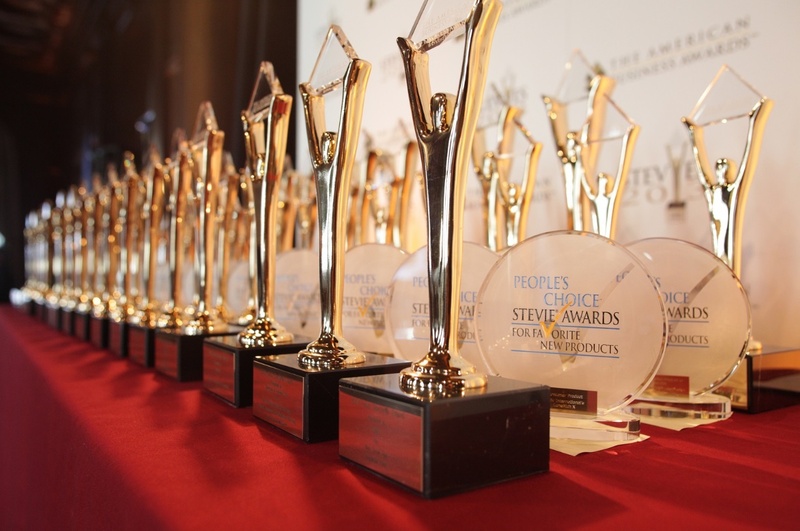 The Stevies are judged by more than 200 executives across the U.S. Launched in July 2016, the LanguageLine® InSightSM Video Interpreting application is a world-class, next-generation mobile video interpreting solution. InSight unleashes the power of the largest, most experienced linguist team in the world, offering both on-demand video and audio interpretation at the touch of a button. It is available in the app store and can also be run on a PC with Chrome or Firefox. InSight also provides industry-leading security with full end-to-end encryption. It replaces the need for phone lines and other specialized equipment, providing interpretation in 34 languages (plus American Sign Language) in video, and in 240 languages for audio. It is now used daily by thousands of healthcare professionals, government agencies, insurers, bankers, and retailers – all in an effort to remove language and cultural barriers with people who are limited English proficient, deaf, or hard of hearing. Though it was a Herculean task, the public relations and sales rollout for InSight was but a fraction of what LanguageLine’s award-winning communications department accomplished in the past year. The group also launched a mobile-friendly website, built an entirely revised suite of collateral, and launched new content-marketing and social-selling programs. LanguageLine’s communications team also produced weekly content in the form of blogs, webinars, and newsletters. This year’s Stevie winners will be celebrated and presented their awards during a gala event in New York on Tuesday, June 20. Other 2017 winners include Cisco Systems, CallidusCloud, Aflac, and Accenture. A complete list of winners can be found on the organization’s website. For more information, please contact LanguageLine at 800.752.6096 or visit www.LanguageLine.com.